Our friends at Titsey Brewing Co have launched a crowdfunding campaign to secure a beer-flavoured future for our corner of the Surrey Hills. Hidden away at the highest point of the North Downs Way, right next to Botley Hill Farmhouse, Titsey Brewing Co is looking to raise £30,000 in just one month to help finance new equipment and reach more beer lovers in the area. The campaign, which encourages members of the public to invest their money in return for a range of exciting rewards, launched today (Monday, October 1). “We’ve had such amazing feedback from the pubs, events and shops we’ve supplied in our first year, as well as the people who have enjoyed our beers, but at times it has been really difficult keeping up with the demand,” explains owner and brewer, Craig Vroom, who some may recognise from his time working at the Farmhouse. 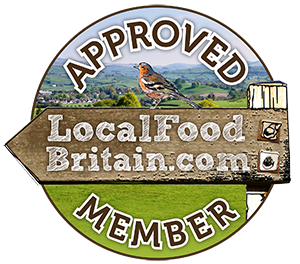 “It’s a great problem to have, of course, but as I set up Titsey Brewing Co as a one man band it does have its challenges. “I spend most days working in an old, cramped farm shed and hand delivering beers as fast as I can brew them. By way of temptation, Titsey Brewing Co’s crowdfunding rewards range from claiming a gift pack of beers to having Craig run a Titsey bar for an event. These are available to claim at crowdfunder.co.uk/titseybrewingco. “As well as beer-based rewards, I’ve got a few extra special treats in store,” says Craig. Founded in 2017, this microbrewery is already deeply ingrained in the East Surrey area it represents, with its forward-thinking beers celebrating the history and heritage of the Titsey Estate, near Oxted. 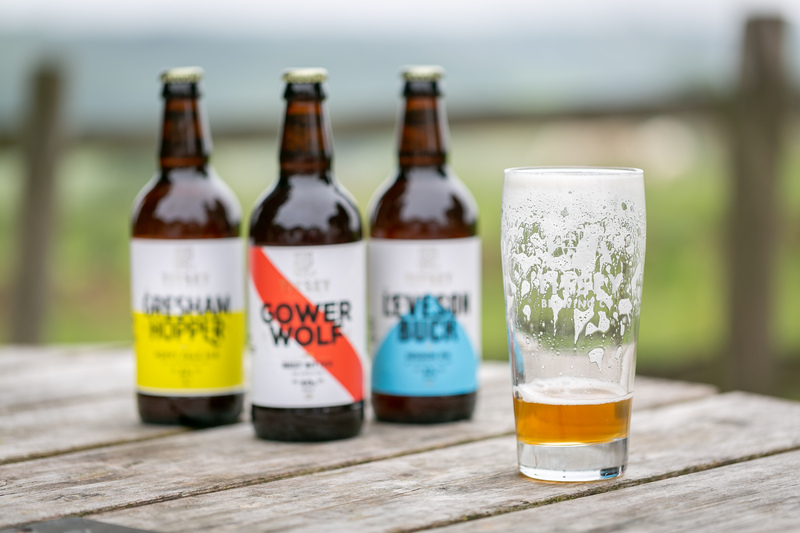 Craig’s beers are all named after families associated with the estate and the current range of ales includes Gower Wolf, a best bitter; Gresham Hopper, a pale ale; and Leveson Buck, a session IPA that’s available in cask and keg. He also produces a craft Innes Lager, which is his most recent release and only hit our taps here at Botley Hill Farmhouse at the end of August. “While the long-term dream is to provide a full brewery visitor experience and tap room for our corner of the Surrey Hills, this crowdfunding campaign is focusing on raising the money we need to produce more beer right now,” says Craig. Titsey Brewing Co’s crowdfunding campaign can be found at crowdfunder.co.uk/titseybrewingco. Best of luck to Craig.